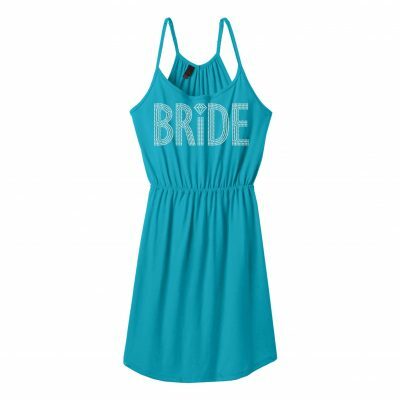 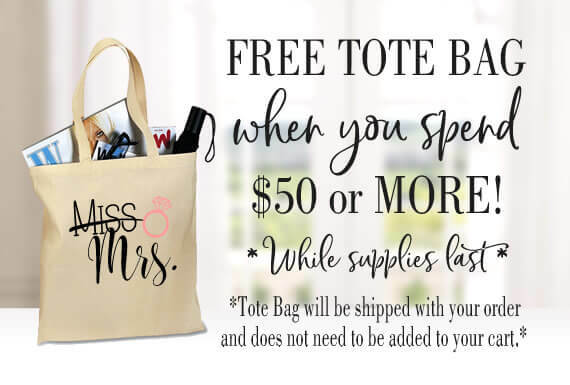 All Bridesmaid dresses can be changed to "Maid of Honor", "Matron of Honor", "Mother of the Bride" and many more wording choices. 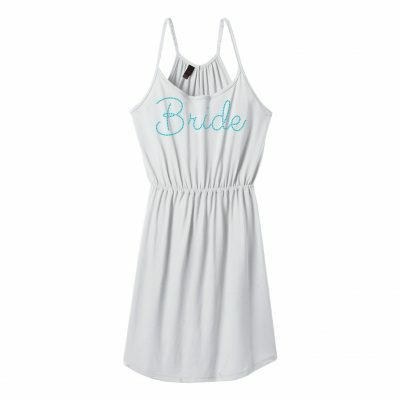 Our selection of personalized dresses are great for a variety of different occasions! 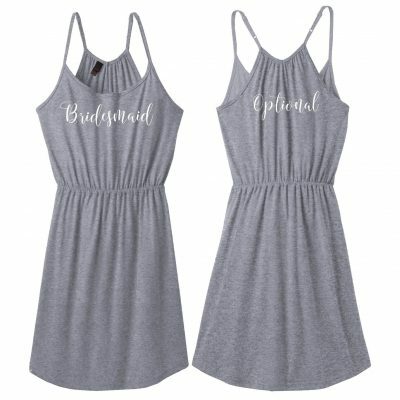 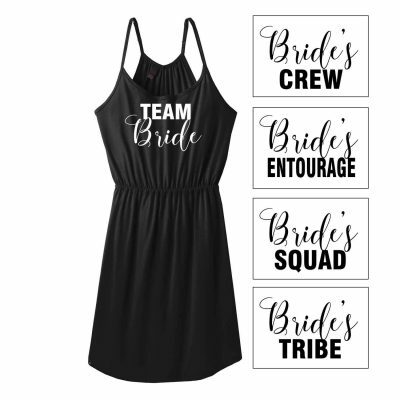 If you are looking for something fun and different to wear to the bachelorette party, these dresses would be perfect! If you want something light-weight and comfortable to wear while you are getting ready for your wedding, these dresses are really easy to slide off without messing up your hair or make-up. Or, if you are looking for a great cover-up to wear over your bikini on your honeymoon, then look no further! 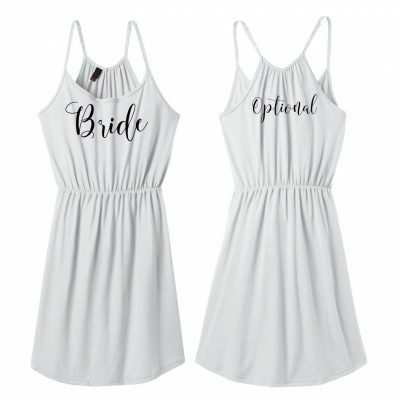 We have a design for every occasion!